In Relentless, college student Claire Nixon and surfer Adam Parker each had a painful past too heavy to carry alone. 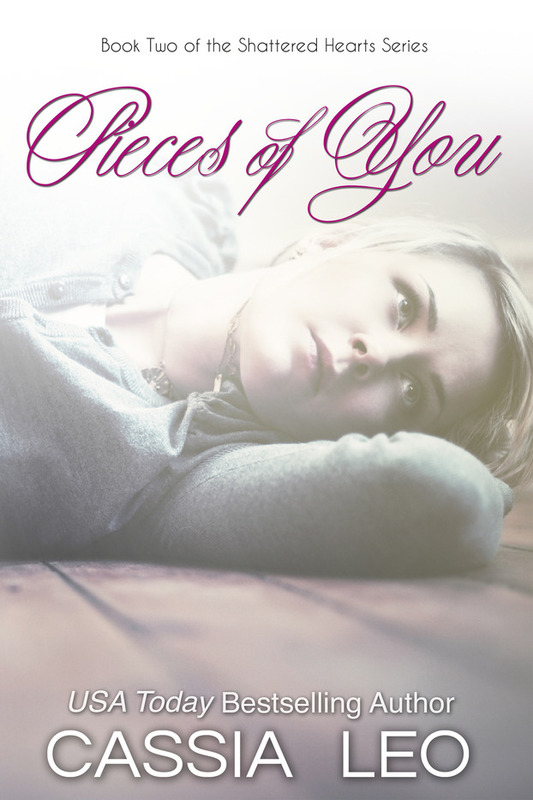 Claire tried to push Adam away, but Adam's relentless pursuit of her heart and her secrets made her walls come crumbling down. But now Claire's attending college a hundred miles away from Adam. With their relationship already hanging by a thread, Adam is sent to Hawaii on business. And rock star Chris Knight is back in Claire's life. Chris wants his ex-girlfriend back and he knows just how to get her: only he has the power to mend the final missing piece of Claire's broken heart. Now Claire must choose between a long-distance relationship with Adam and a second chance at love, family, and home.